Photo. 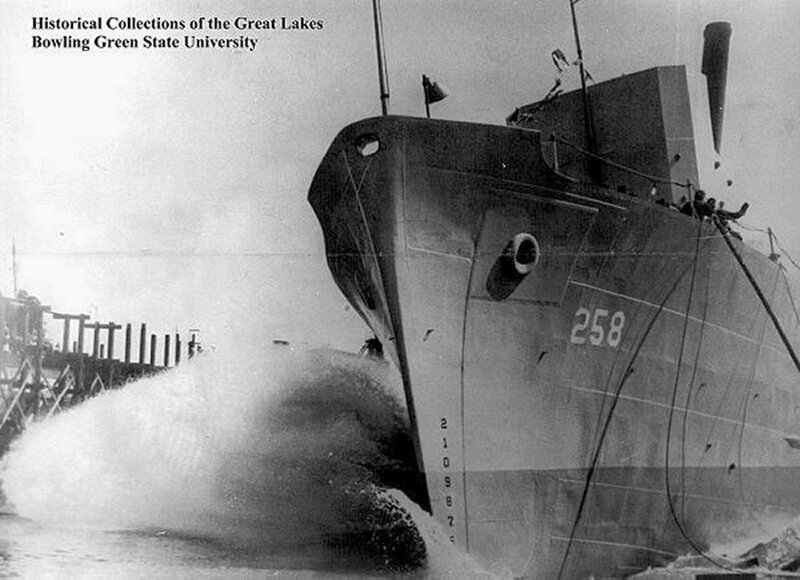 www.navsource.org Historical collections of the Great Lakes. 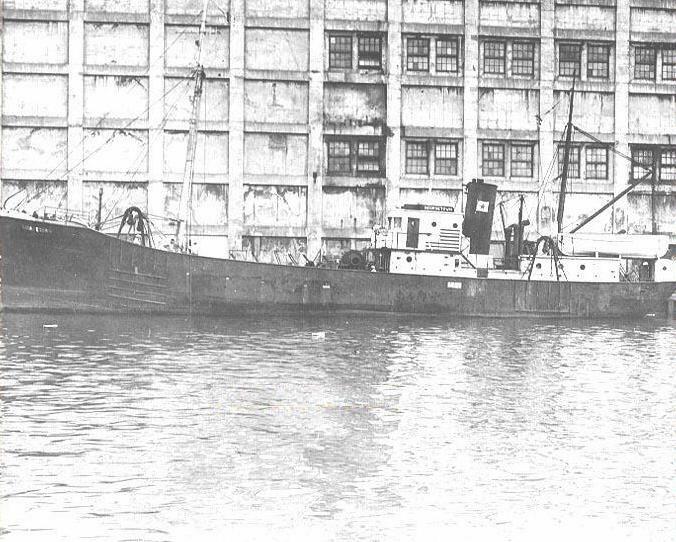 Logic (AM-258) was laid down by American Shipbuilding Co., Lorain, Ohio, 27 October 1942; launched 10 April 1943; sponsored by Lt. (jg.) Mary Erbenz, USCGR; and commissioned 21 November, Lt. S. H. Squibb in command. After a cruise through the Great Lakes, Logic engaged in shakedown exercises in Chesapeake Bay. 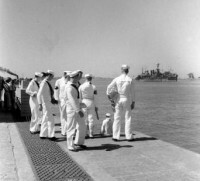 Departing Little Creek, Va., 25 January 1944, the minesweeper sailed for South America, arriving Recife, Brazil, 4 March. For the next 12 months Logic operated out of Recife with Mine Division 31, sweeping the main shipping channels of South American ports. She also escorted convoys from Brazil to Trinidad, patrolled the harbor, and engaged in antisubmarine training.